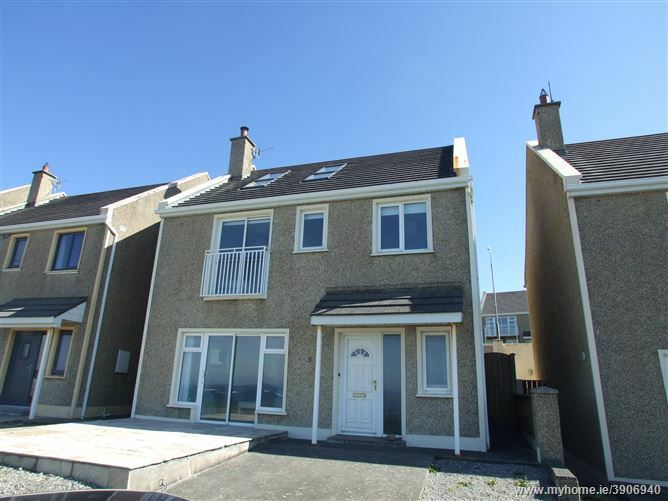 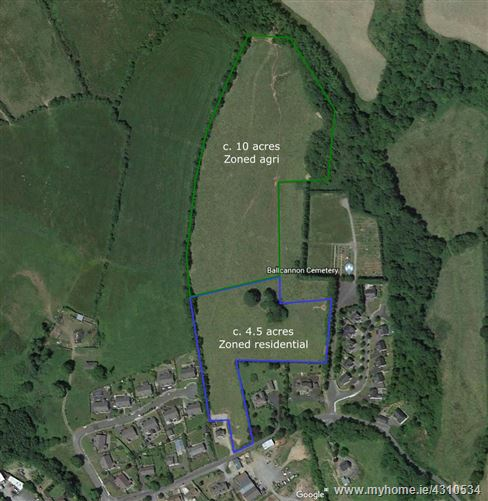 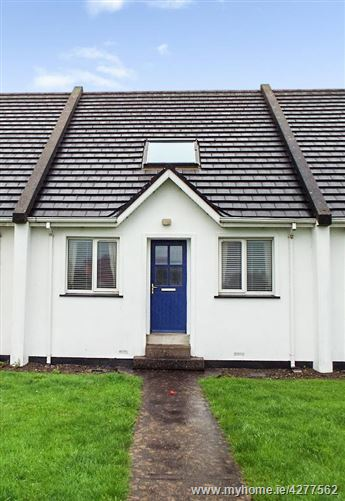 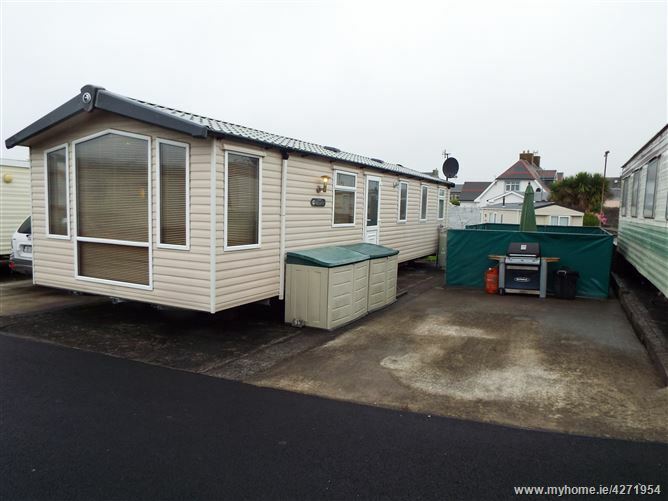 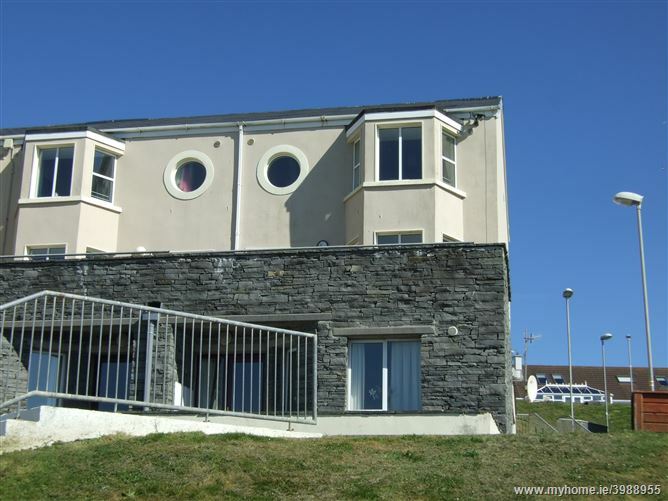 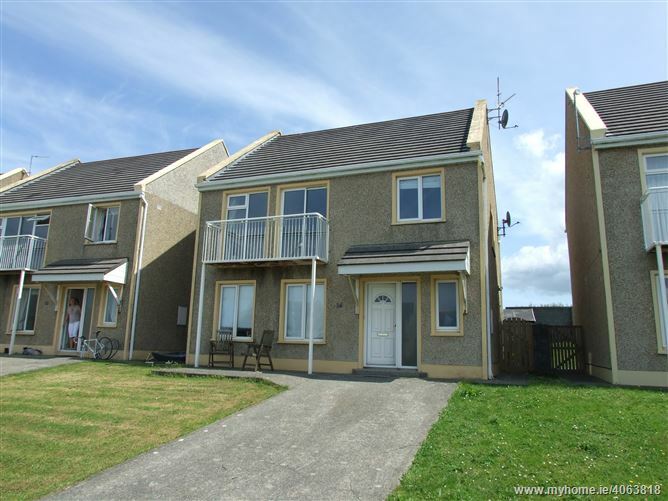 We are delighted to offer for sale this mobile home and site in this ever-popular park off the Carrigaholt Road and within close proximity to Kilkee town and beach. 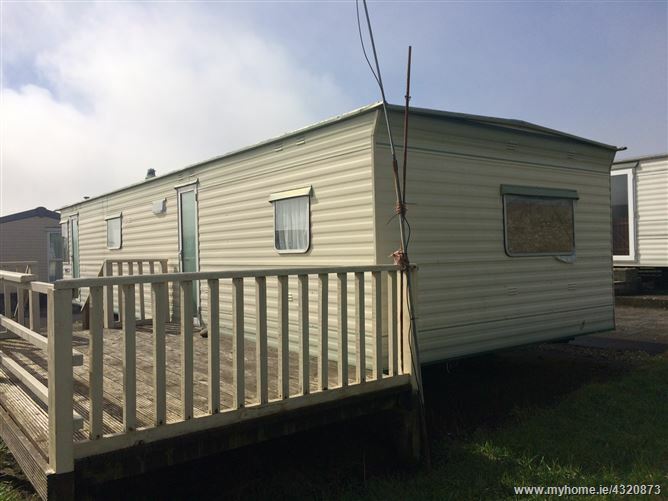 The freehold site comes with a 3 bedroomed mobile home. 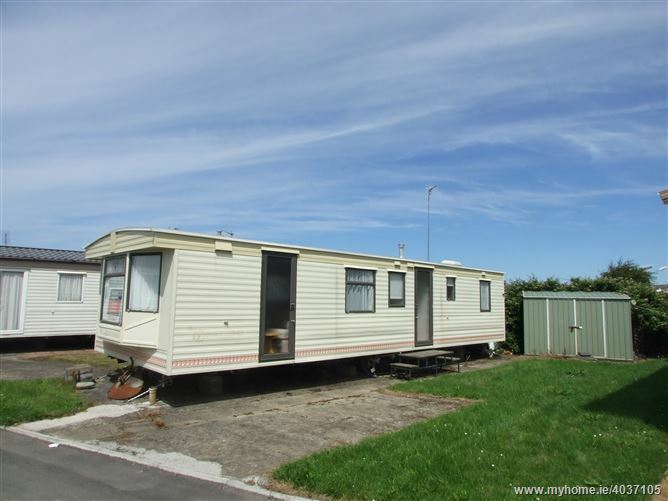 There is a parking bay and garden area to the side of the mobile home. 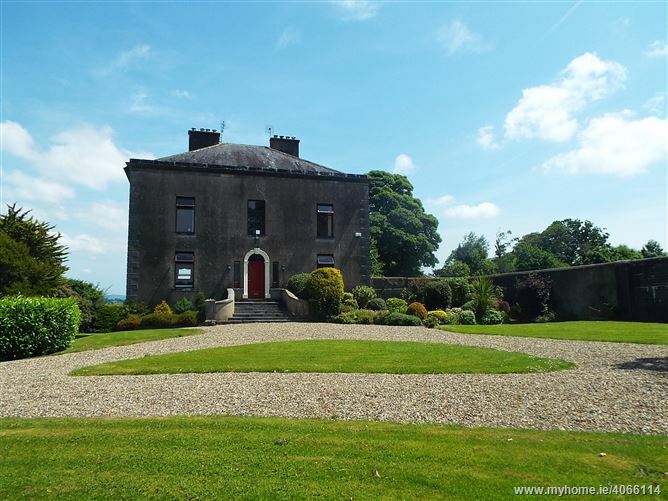 The grounds have large open green areas and well maintained grounds and roads.